It’s hard to overstate how impressed I am by the itch.io community. Each week I work on these recommendations and think “After all of these years there’s no way I’ll be surprised by games” and each week I feel like an idiot for underestimating the creativity present in gaming. This week we’ve got a classic game saved from the trash heap of history, a duck-themed evolution of Punch-Out, and an extremely promising group of rebels. Check out this week’s recommendations below. Pato Box is a game that makes me ask a lot of difficult questions and shakes my faith in the indie scene. Specifically I ask “How has it taken us THIS LONG to make a game inspired by Punch-Out?” and the lackluster response embarrasses me on behalf of the whole community. Fortunately Pato Box is here to restore my faith in all of us. But don’t let this trick you into thinking Pato Box is a straight ripoff of a game from the 80s, this is an evolution of a classic formula. Pato Box is very, very serious tale of a man with a duck’s head and his time fighting a dystopian duck-themed corporation. What follows is a hilarious, comic inspired romp that has you fighting a series of increasingly ridiculous bosses each of which tests the limits of what can be done in a duck based punching game. Pato Box won’t be for everyone, but if you wish Punch Out had less Mario and more waterfowl you’re in luck. I really love when developers challenge and test the traditional structure of game development. Some of the latest folks to get weird with the funding/crunch/release/repeat cycle are the ones behind the Sokpop Collective. You may know them from their bamboo themed EP, but recently they’ve been releasing 2 games a month which are directly purchasable here on itch.io but also by contributing to their Patreon. I’ve checked out a handful of their projects and each time I’m impressed by the team’s creativity and ability to make games so frequently without falling into anything repetitive. Each game feels distinct from each other and have varied art styles that are somehow all beautiful and unique. 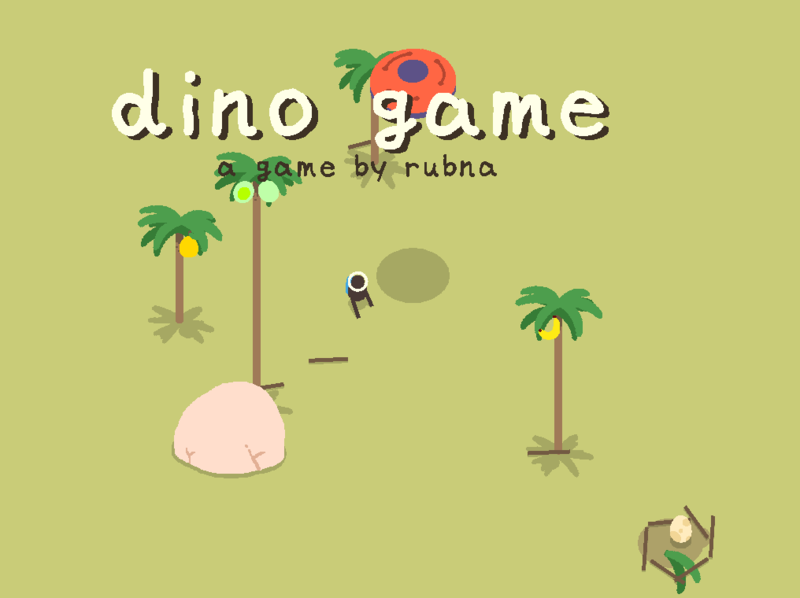 If you need a place to start, check out their recently released Dino Game and fall down the rabbit hole from there. Yeah yeah yeah, I wrote about this game earlier this week but hear me out: The Majesty of Colors is still an emotional roller coaster that shows off its developers’ talent a decade later. 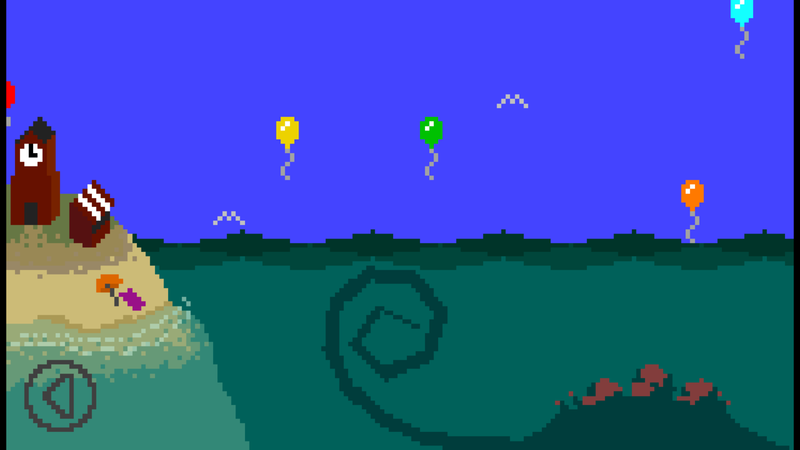 Technically the game is about a Lovecraft-esque sea creature touching balloons and living underwater, but there is so much more living under the surface. The Majesty of Colors is heartwarming and emotionally resonant in a way that few games have been since. If you’ve never played the Majesty of Colors before, you’re in for a treat. You may be able to dig up the free flash version of the project online somewhere but the remastered version is great and for $3 it’s an absolute steal. If you care about seeing how the indie community has grown and evolved in the past decade, consider the Majesty of Colors both a time capsule from a different era, and an unmissable experience.